*Special thanks to a collector who e-mailed me this list he made by going through eBay auctions. – The “Code” on the back of these cards was once used to determine if the cards were variations appears to be the same as the base cards. However, the Photos are somewhat more obvious than in previous variation sets. – One easy way to tell which card is the variation is by seeing the photo on the parallel cards. 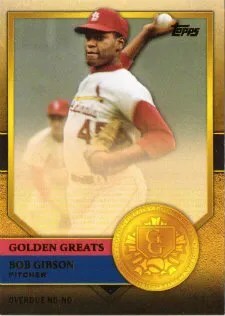 Topps usually only prints the Gold #/2012 and other parallels with the standard photo. – I see tons of these for sale, so I took the “SP” from the label on these. These cards are different players than the corresponding base set card. These are all guys that got traded late in the season in key deals for these teams. These I believe to be relatively rare however US37 is Billy Butler and George Brett, but I see many George Brett’s for sale – but buy at your own risk. 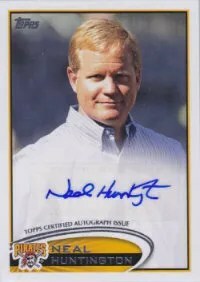 Topps doesn’t put out information because they think it helps drive interest, but I see lots of people getting ripped of on eBay, let alone what happens elsewhere. more short print than the ‘lesser’ names in this set. I’ve seen photos with miss-matching names on the rings. 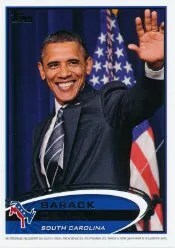 Each Candidate – Barack Obama and Mitt Romney will have cards for each US State. On each card is a code that allows you to possibly win special prizes. Unlock special cards online with these cards. Send these cards in for a chance to win some Mickey Mantle worn memorabilia! Probably worth a shot.